Did you know that an estimated 18,000 new species of animals, plants, and insects are discovered every year? This mind-boggling statistic thrilled and uplifted me; who says there’s nothing left to discover? 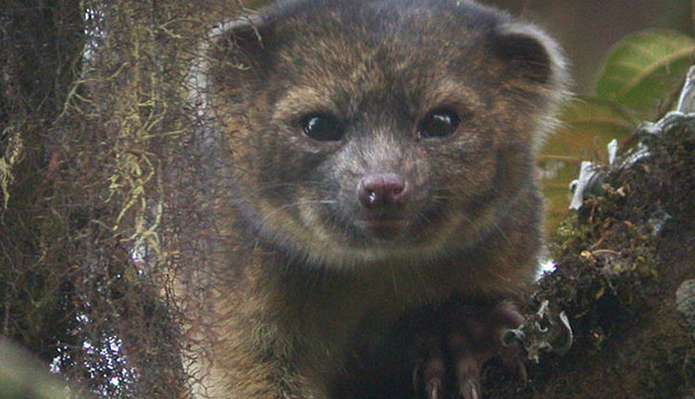 The International Institute for Species Exploration recently released a list of its top ten newly discovered species from the past year, which includes a new member of the raccoon family as well as a new kind of gecko. While new doesn’t always mean better, it’s a nice idea to carry forward, especially for us soon-to-be graduates; we, as a species, are never done learning. Categories: Environment, Wildlife | Permalink. A while back I posted about a Rocky Mountain Elk Herd coming to Washington and the breathtaking photos accompanying their arrival. But what’s better than elk photos? An elk video of course. On March 27th, footage of a large elk herd jumping a fence and crossing a Montana highway was posted by Washington-native Austin Stonnell, going viral on youtube within a few days. The inspirational video (possibly tear-worthy) shows the last elk in the herd struggling for a bit before finally hopping over the fence and joining the others, and the best part is that several elk can be seen waiting for it. It sounds like something out of a Disney movie, but the miraculous thing is, it isn’t. You can check out the video below, and if you’re having a bad day that could use some encouragement, you might want to prepare a few tissues. Categories: Wildlife | Tags: animals, bozeman, encouragement, inspiration, perseverance | Permalink. 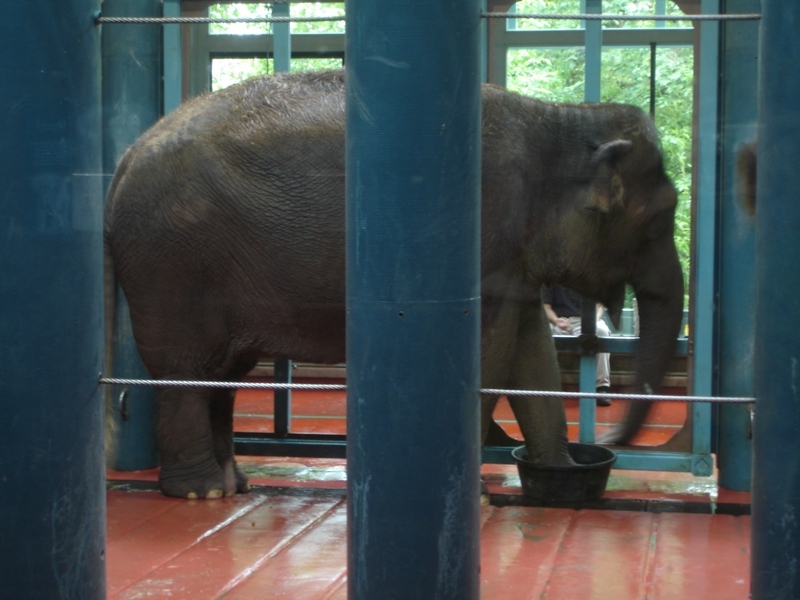 Categories: Wildlife | Tags: activism, animals, elephants, poaching, woodland park zoo, zoos | Permalink. If you’re planning on doing some gardening this spring break, you should try and include some milkweed seeds in your planting. Why? 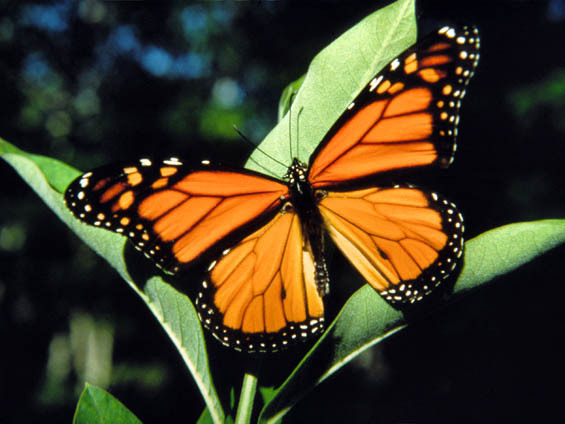 Because the Monarch butterfly is in danger of becoming extinct, and it needs all the milkweed plants it can find. The decline is illustrated by the fact that only 33 million monarchs were estimated to have made their yearly migration from Canada to Mexico-compared to 1996’s one billion. Here on the west coast, the extension of urban territory has contributed greatly to the loss of Monarch habitat-milkweed plants, to be exact, the sole plant that Monarchs lay their eggs on. This is a rare example in which we humans have the ability to neutralize (or at least push back on) the loss of habitat we have created. Simply by planting milkweed seeds, we can help the species of Monarch butterflies grow strong in numbers once again, and prevent the possible loss that may come if nothing is done. Check out this site for info on finding the right kind of milkweed to plant. Categories: Environment, Wildlife | Tags: Gardening, habitat, milkweed, planting | Permalink. 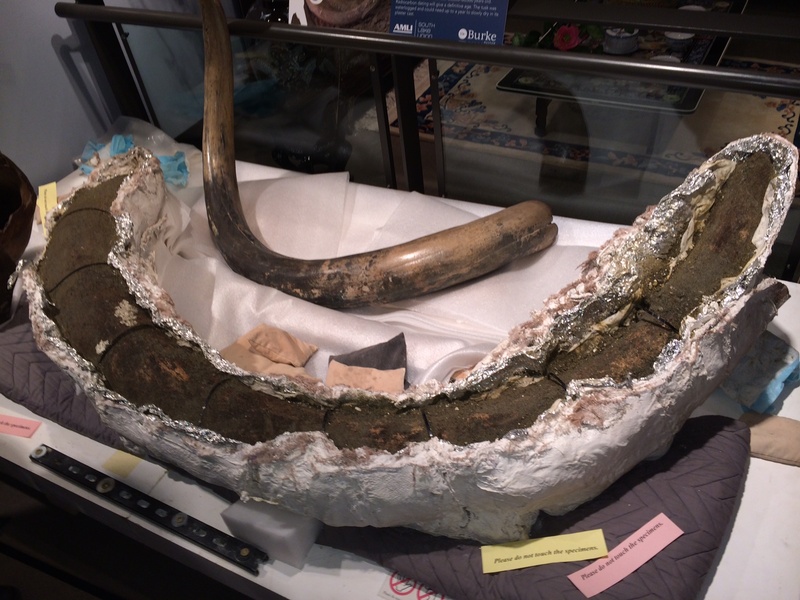 Categories: Wildlife | Tags: fossils, ice age, south lake union | Permalink.